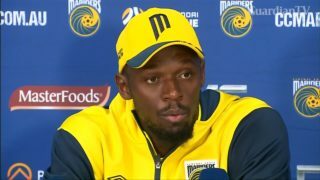 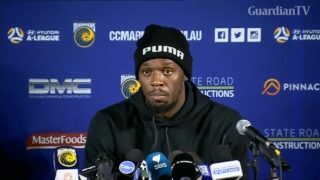 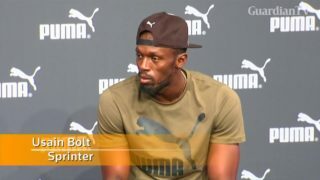 Olympic champion Usain Bolt has his first training session with the Central Coast Mariners and says he is ready to prove doubters wrong. 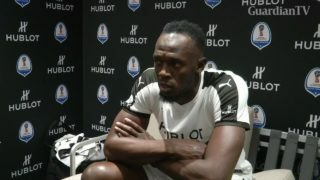 Retired Olympic gold medalist and world record holder waiting to see how he performs in a trial with German club Borussia Dortmund before being able to decide on a career in football. 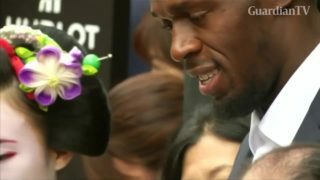 Sprint champion Usain Bolt opened up about his next career move at a charity event in Japan. 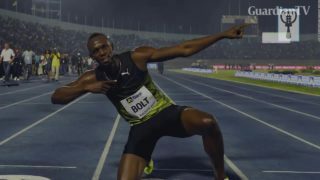 In 2004, an unknown-to-the-world Usain Bolt rose from the ashes of defeat to later perform feats. 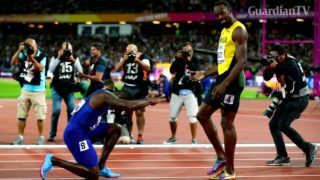 Usain Bolt says Justin Gatlin was well deserving of his 100m world title victory. 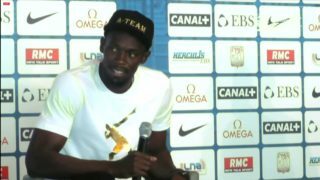 Sprinter Usain Bolt faces the media ahead of the world athletics championships, the Jamaican superstar's final global event. 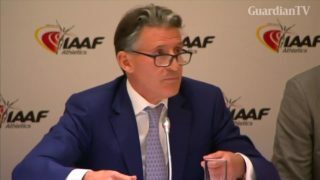 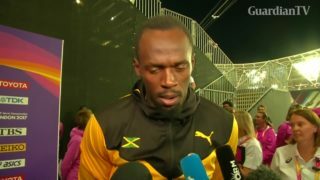 IAAF President Sebastian Coe describes Jamaican sprinter Usain Bolt as a 'genius'. 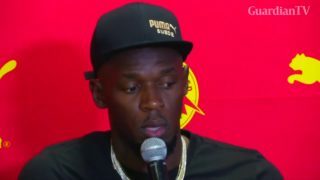 Jamaican sprinter Usain Bolt says he's in better shape as he prepares for the Diamond League in Monaco and athletics championships in London. 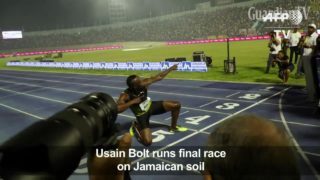 Usain Bolt partied with his devoted fans in an emotional farewell at the National Stadium on Saturday as the world's fastest man ran his final race on Jamaican soil.